Last August, in the midst of a busy final week of summer, our Day Treatment program took time to celebrate the success of summer and looked back at what an amazing journey of growth and positive experiences it was. Their responses, listed below, are why we do the work that we do…so that our clients start to believe things about themselves that are obvious to us. Our job then becomes to encourage them to live in that truth. With the month of November being National Adoption Awareness month, along with the recent release of the movie, “Instant Family” there is no better time to reflect on the foster care and adoption work that Therapeutic Services Agency, Inc has done over the past years. The staff who work in the Child and Adolescent foster care treatment program at TSA are proud to remember that we have worked to support over 40+ children from our program become adopted since 1997. Furthermore, it is with great satisfaction that we are also able to share that of those 40+ adoptions we have been privileged to be a part of, 22 of the children have been adopted by foster parents licensed through our agency, with many of the families remaining in contact with and/or continuing to work with our agency to this day. 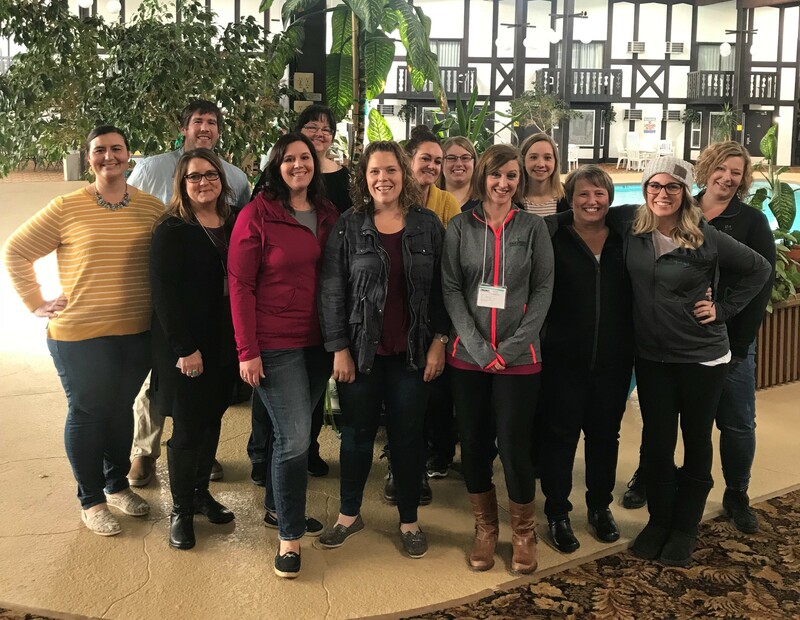 Earlier this month, TSA's School Linked Mental Health team attended the 3rd annual Minnesota School Mental Health Conference held at Cragun’s Resort in Brainerd, MN. This years conference focused on Integrating Health, Safety and Learning: The Tools Needed for Success. The conference is sponsored by MN Dept of Education and MN Dept of Human Services. Aren’t foster parents amazing?! Like truly amazing people? 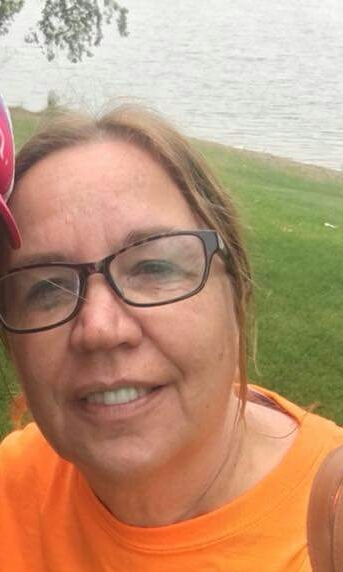 Pictured here is our foster parent Donna Wichner. 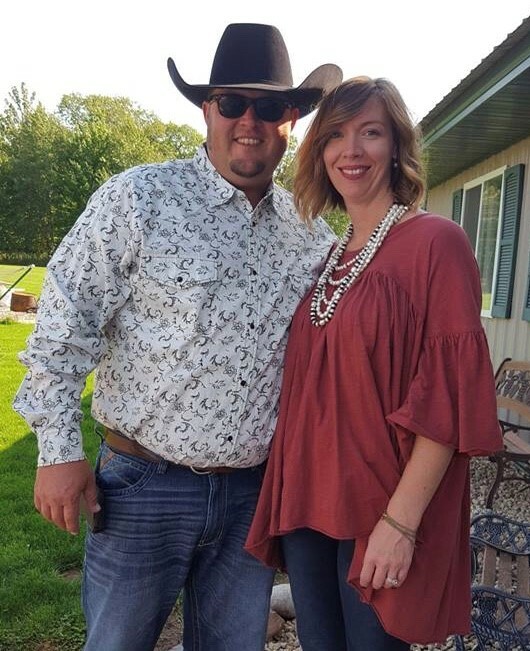 She is just one of our amazing foster parent who opens her home to children and provides love, guidance, care, nurturing, structure, safety, hope, teaching, and positive encouragement. 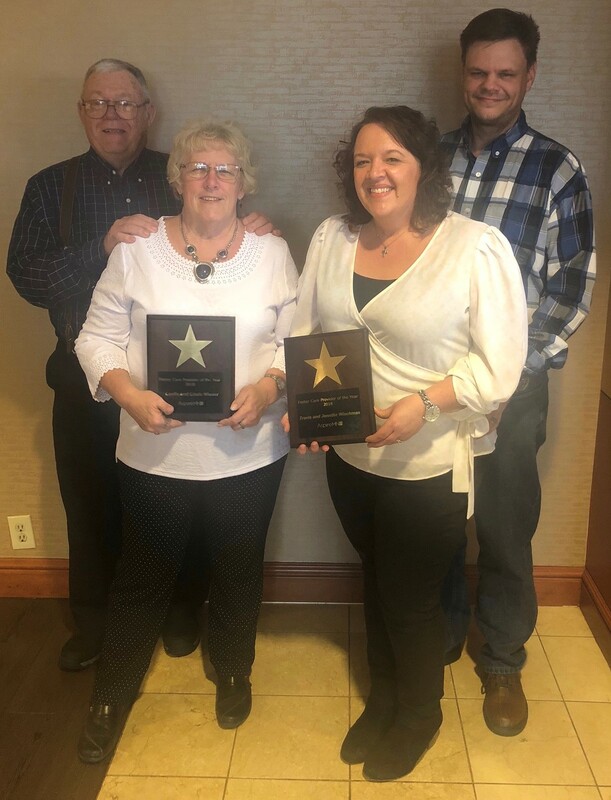 TSA Foster Parents Named "2018 Foster Care Provider of the Year"
A special congratulations to TSA foster parents, Les and Linda Wiener and Travis and Jennifer Wiechman who were chosen to receive the “2018 Foster Care Provider of the Year” award presented by AspireMN, an association of private child caring agencies from across Minnesota. 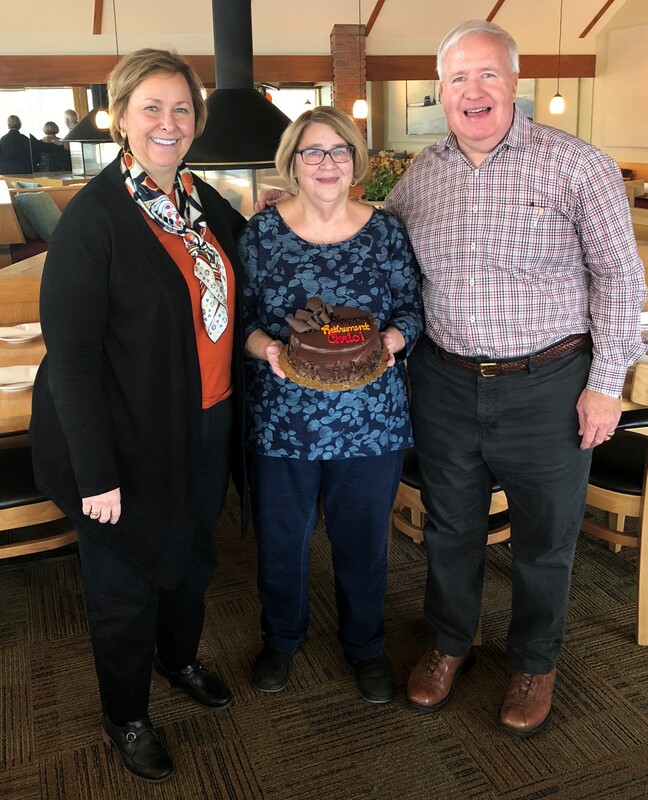 Chris Harnack, MA, LMFT, LP has retired from a long and successful career as a professional in the field of mental health service delivery. Although Chris performed the bulk of her career in other organizations; it was here at TSA where she conducted her final years of important work. 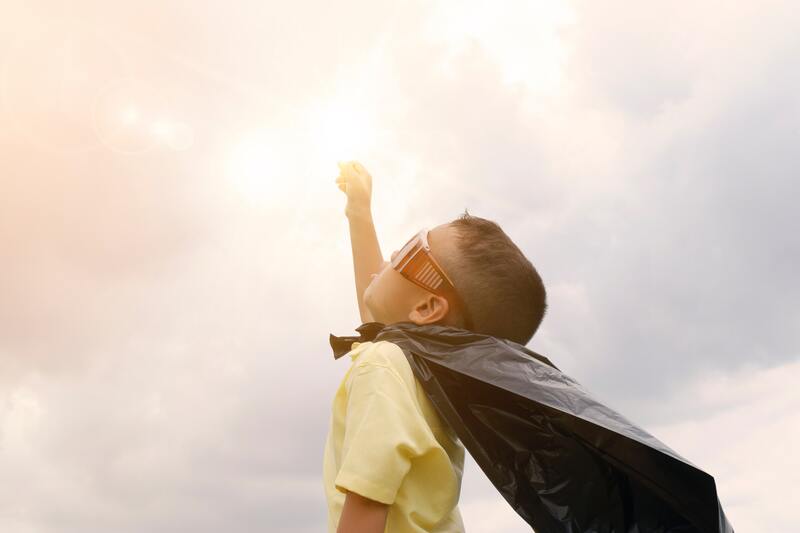 TSA is honored to be among private foster care agencies in MN that have joined the Quality Parenting Initiative for the improvement of foster care experiences for children and their families. QPI is a national movement for systematic change with the focus of better communication and enhanced partnerships with an emphasis on relationships between the child welfare system, foster parents and the children and families receiving care. 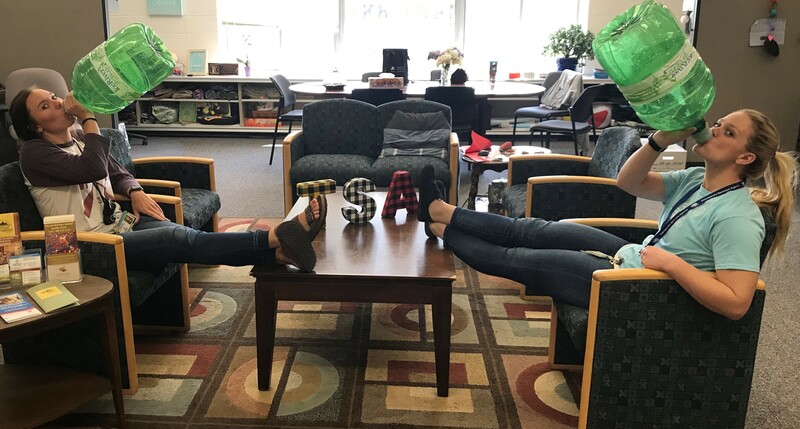 TSA Attends North American Council on Adoptable Children (NACAC) Conference! TSA staffer, Erin Shodahl, was excited about the opportunity to attend this conference. 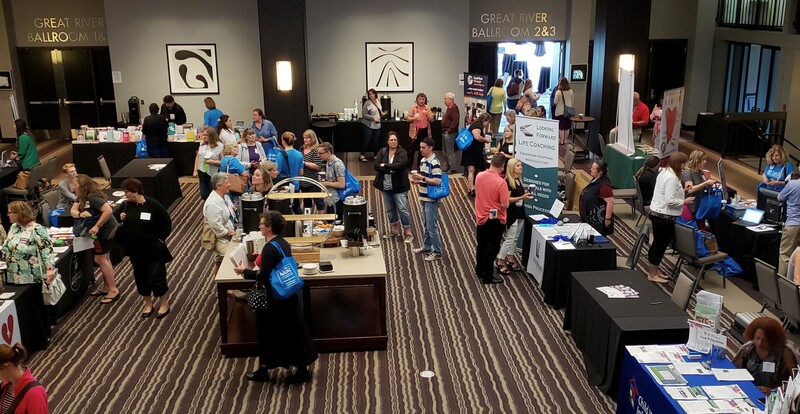 She shares, "I was fortunate enough to be able to attend the North American Council on Adoptable Children (NACAC) 2018 conference a week ago. It was held here in St. Paul, MN and drew people from all over the county. Wednesday, August 15th, 2018 marked a very special event in the Adolescent Treatment Program (ATP) at TSA as we were able to celebrate the reunification of a family that was truly impacted by our Quality Parenting Initiative (QPI) model we are championing. TSA is proud to have a new Adoption and Permanency Certified Therapist! 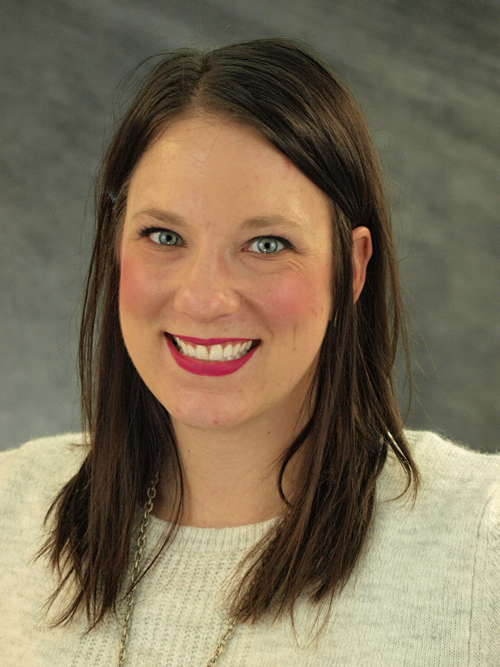 TSA is proud to have a new Adoption and Permanency Certified Therapist - Johanna Hauck! 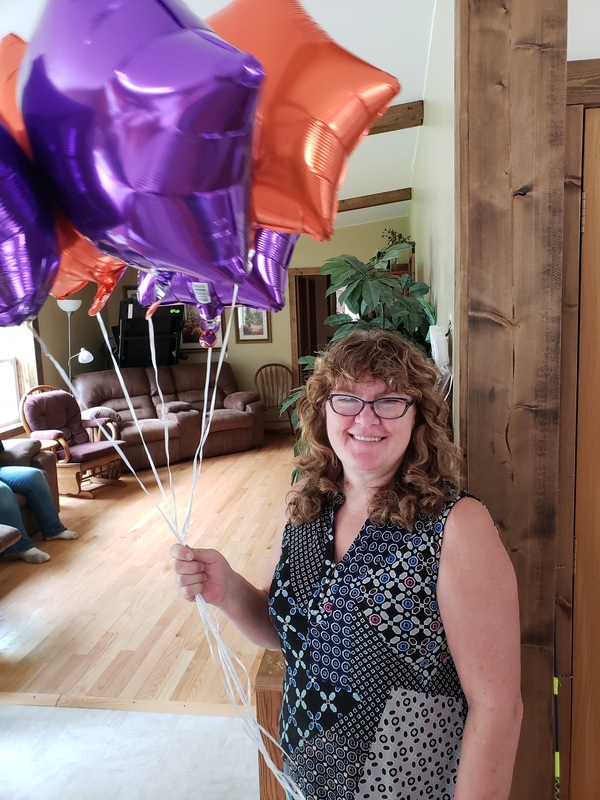 Johanna shares, "Over the past few months I have had the privilege of completing the NTI Adoption Competency Mental Health Training. This pilot training was established by C.A.S.E. (The Center for Adoption Support and Education) and the U.S. Department of Health and Human Services, Administration for Children and Families, Children’s Bureau. When a family is plunged into crisis children need someone to stand in the gap for them – and what a privilege it is to fill that gap. In the simplest of terms, that describes the foster parent. Children need foster care for lots of reasons. The reasons vary but needs of each child don’t. All children need love, respect, understanding and a sense of belonging. It is critical for the committed foster parent and family to build a relationship with the foster child that overcomes fear, alienation and isolation. The month of May is recognized as “Mental Health Month.” According to Mental Health America (MHA), “Since 1949, MHA and its affiliates across the country have led the observance of May is Mental Health Month by reaching millions of people through the media, local events and screenings.” In recent years Therapeutic Services Agency, Inc. has joined the cause!